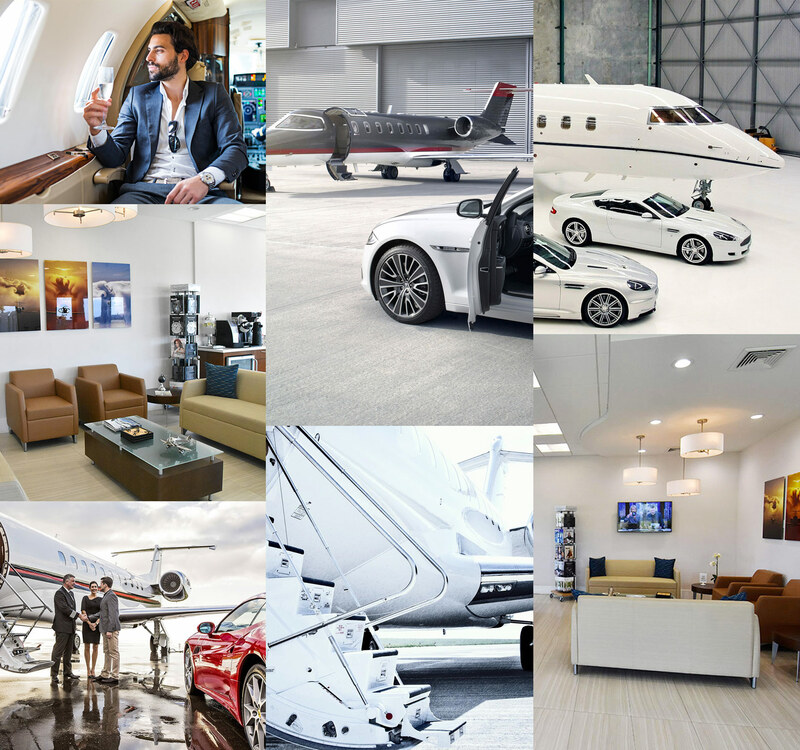 IFC is proud to offer our clients the highest quality of FBO concierge services and amenities. Whether you need in-flight catering services or ground transportation, our expert team is committed to delivering only the highest level of comfort, convenience, and luxury. Our professional partnerships assure access to industry-leading service providers, all of which help to streamline your travel needs. Our direct partnership with Enterprise Car rentals makes for an easy and seamless transaction. We have on site enterprise rental cars available for our clients at any given time. We can also help arrange any other car services clients might need. Additionally, IFC provides complimentary transports from Customs to our terminals. Whether looking for accommodations locally near the airport, or luxury accommodations near South Florida’s best destinations, IFC is here to help. Through our partnership with various hotels throughout South Florida, we can secure you top accommodations at great prices! We are also happy to assist with any other accommodations you might need such as Dining Reservations, Childcare Services, and private charters or tours. Whether you need top quality flight catering or restocking of your flight must-haves, our attentive concierge can make it happen! We have an extensive selection of flight supplies as well as direct partnership with some of the industry’s best and most delicious flight catering companies. With unmatched attention to detail, the experienced detailing team can rejuvenate aircraft of any type or size, and ensure it is in pristine condition. Additionally, we also offer car detailing for those clients who would like to have their car cleaned while traveling. Curbside or ramp side, our courteous valet can safely attend to your vehicle and move it nearby to a secure parking spot in our convenient and safe parking lot. Vehicle wash and detailing is also available upon request through our concierge services. If you need additional services or have any questions about our FBO Services and operations, don’t hesitate to contact one of our IFC concierge professionals at 305-238-8122.